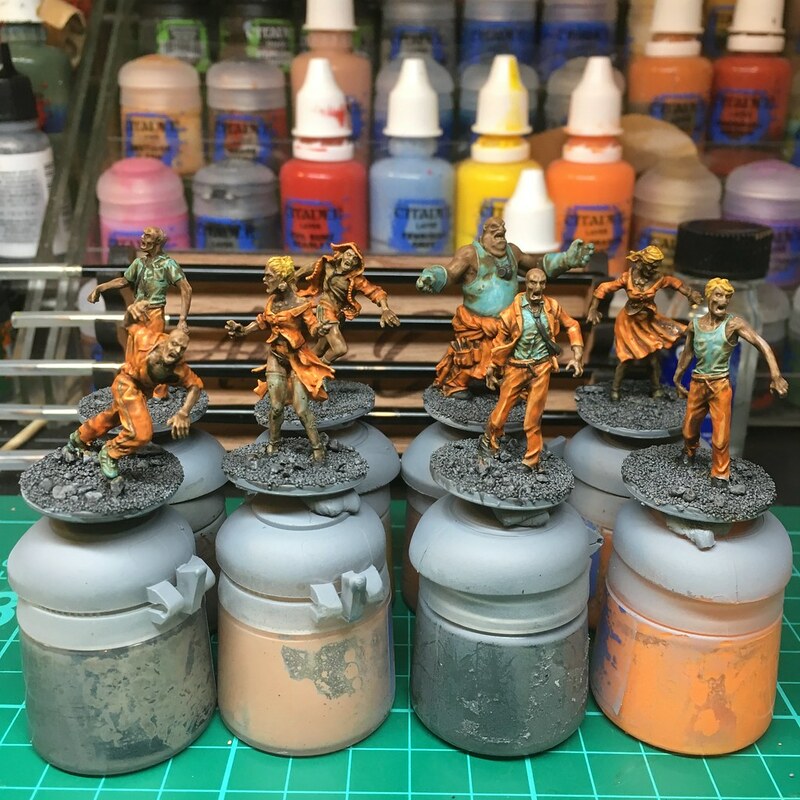 Another 8 zombies for Zombicide Season 1 have been completed this week, and further progress on the Necromunda Goliath Ganger. 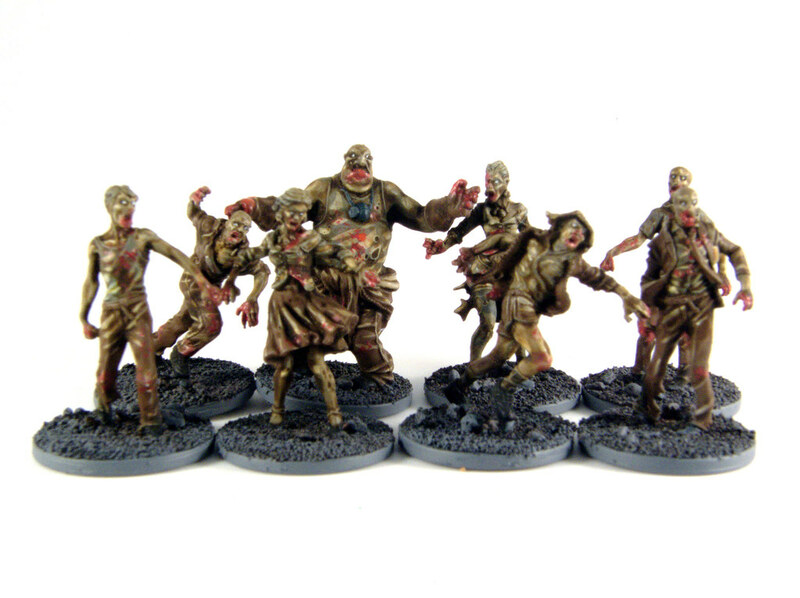 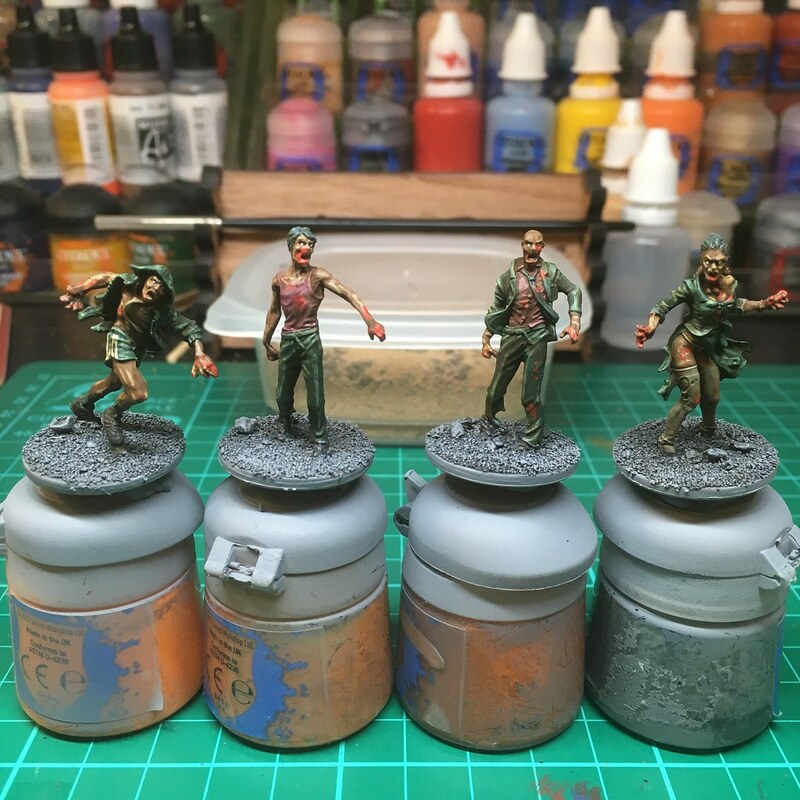 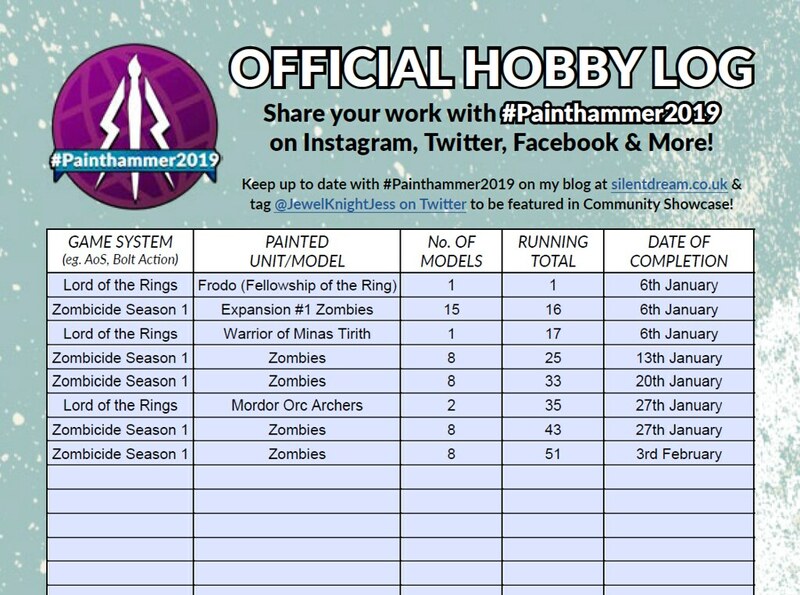 Here we are, one month into 2019 already, and I’ve been painting regularly, and made good steps towards completing Zombicide Season 1… I’m actually 50% through the zombies now! 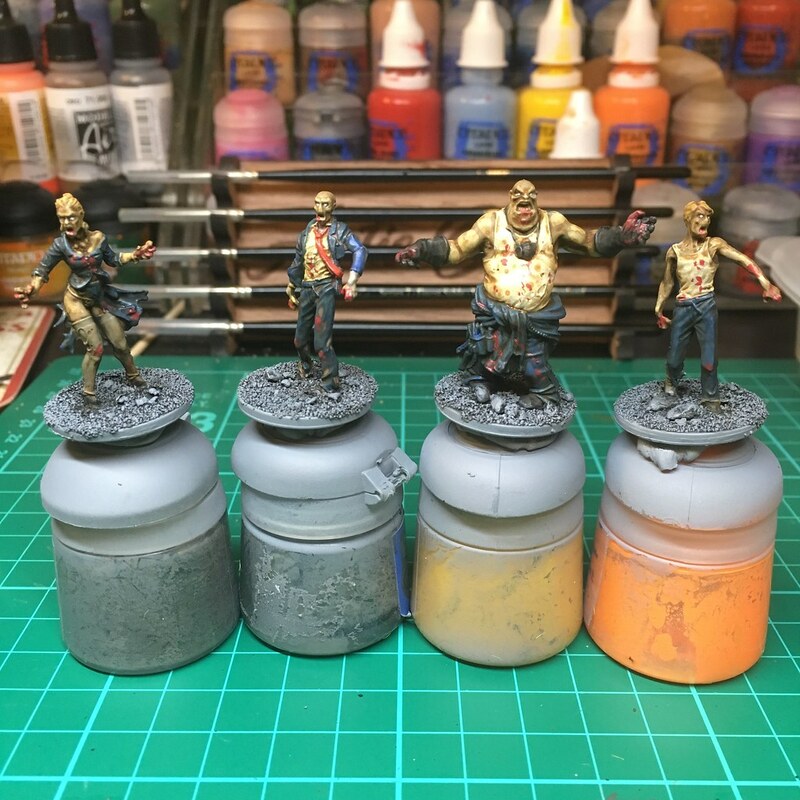 Continuing to work on the zombies from Zombicide Season 1, and a little progress on the slow burner Goliath ganger from Necromunda. 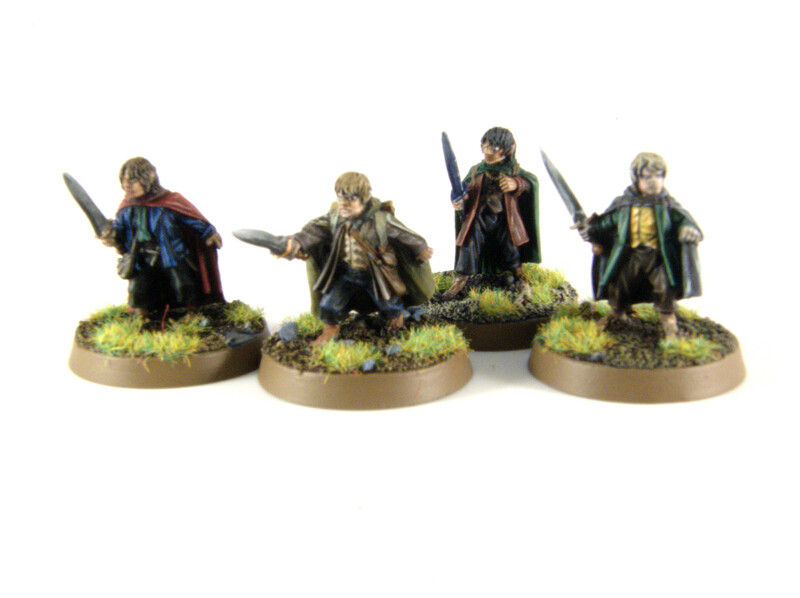 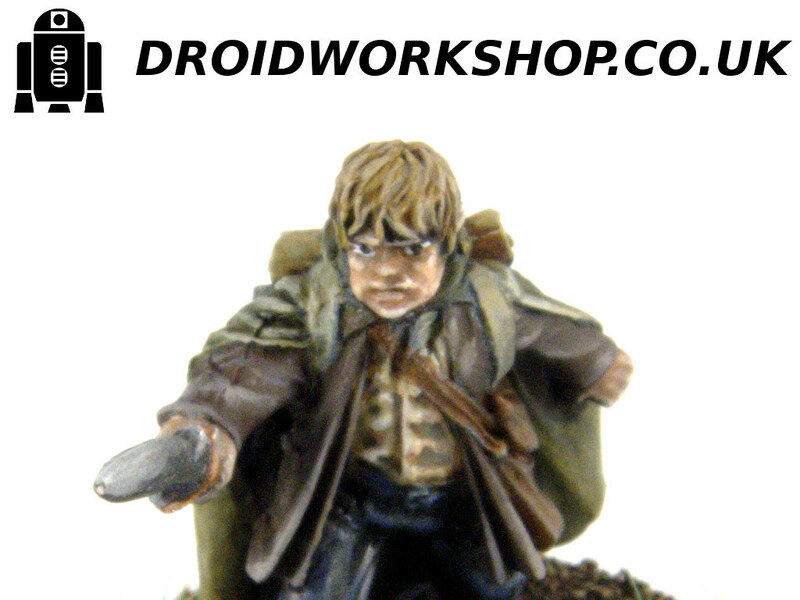 I’ve not been able to paint as much over the last few weeks than I’d like, but I have been working on Samwise, but I haven’t been blogging my progress much. 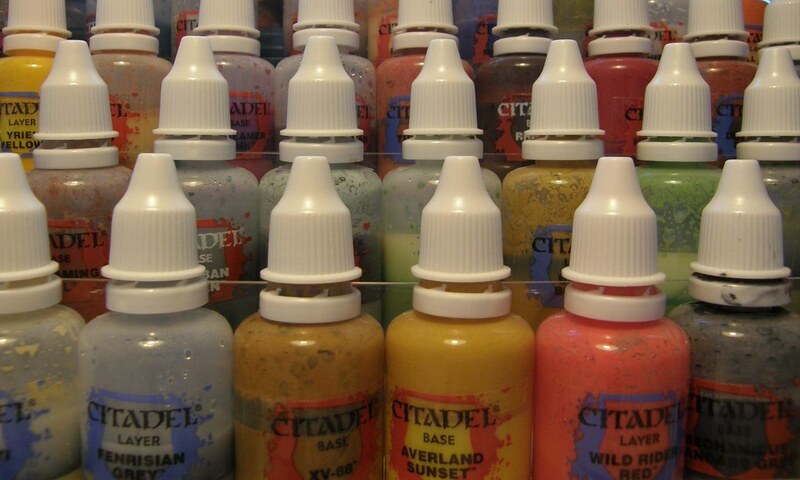 It’s really quite a struggle to both blog and paint with the limited free time I have, so I’m trying to make sure I focus on the painting side where possible; even if it means neglecting the blog.